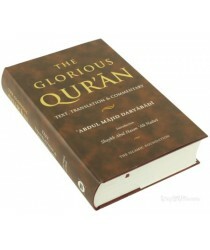 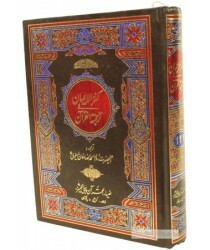 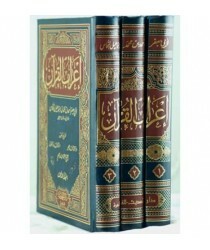 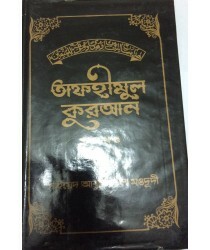 The Glorious Quran: Text, Translation and Commentary (Abridged)Abdul Majid Daryabadi.. 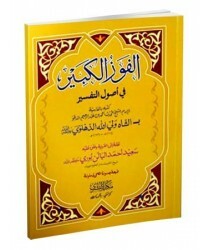 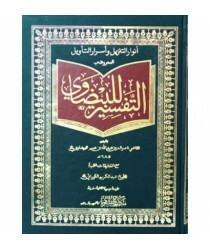 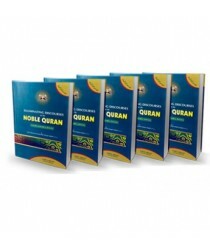 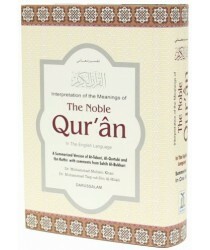 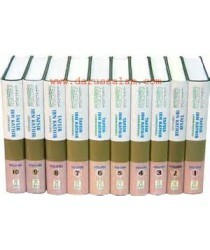 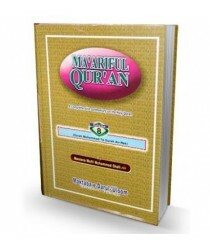 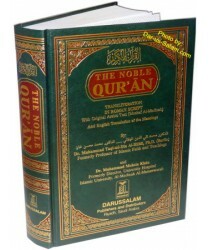 Interpretation of the Meanings of The Noble Quran in the English Language.A Summarized Version of At..
Noble Quran with Transliteration in Roman ScriptTo read the Arabic text of the Qur'anic Verses in th.. 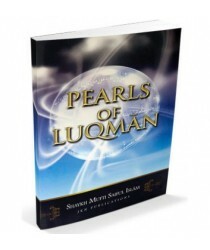 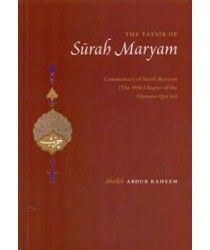 This commentary of Surah Maryam covers a narrative on Maryam (Mary) as well as the narratives of her..